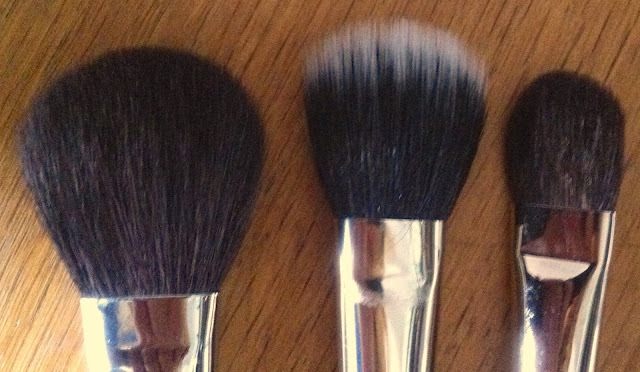 Yep - definitely paddle-shaped brushes are my favourite shaped brushes it would seem! (Here's some more information on the Japonesque 234 also photographed above). In terms of usability, I've been using this for applying foundation (liquid). Blusher. Highlighter. Contour. 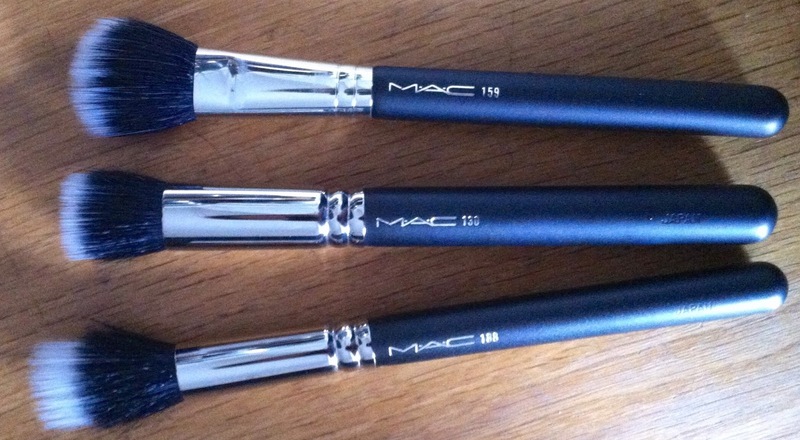 It handles them all with ease, in particular it's fabulous for mineralised- or baked- highlighters. It's a little bit smaller than I like to use for bronzer and it's not quite dense enough to handle buffing-in powder, but great for a light powder dusting. The overall impression is of a quite soft and fluffy brush. 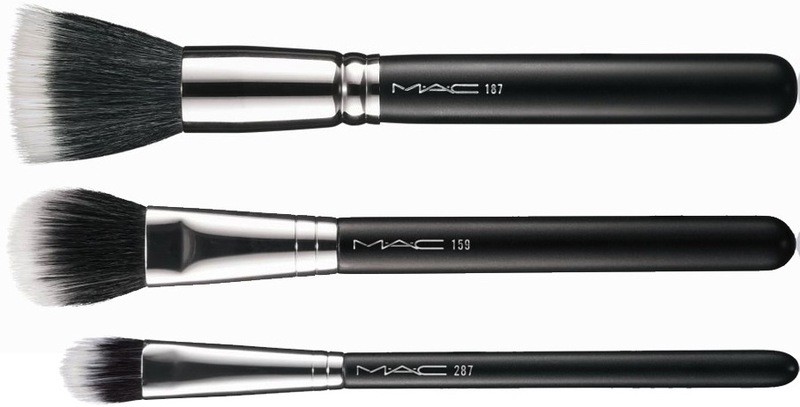 The other two brushes (both duo fibre) released in this collection are the 187 (a re-promote of a permanent line brush) and the 287 (reviewed here). Look here for more information on the 159. Me likey a lot.